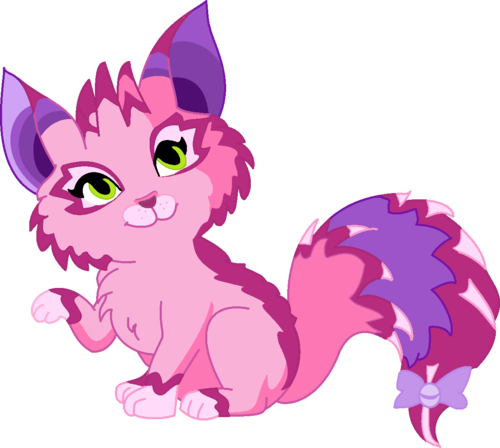 Fairy Pet's (Critty). . HD Wallpaper and background images in the উইংস ক্লাব club tagged: photo winx club season 7 fairy pets musa critty fan art deviantart. This উইংস ক্লাব fan art might contain গোলাপ, রক্তিমা, ক্যামেলিয়া ফুল, camelia, hippeastrum, and hippeastrum puniceum.